Without a doubt, Lignum Aloes is one of the most common ingredients found in incense recipes throughout the grimoires. It is included in true Abramelin Incense, Goetia Incense, Key of Solomon Incense, and several of Agrippa’s Planetary Suffumigations – just to name a few examples. Sadly, the tree that produces the Aloes is now endangered due to over-harvesting. Most authentic Lignum Aloes you can find on the market are poached illegally from old-growth trees in Asia. This is especially sad if you practice the Solomonic Arts – to which this wonderful substance has an obviously important relationship. Many businesses that once sold it have since removed it from their inventories, so as not to contribute to the extinction of the tree. But there is good news! 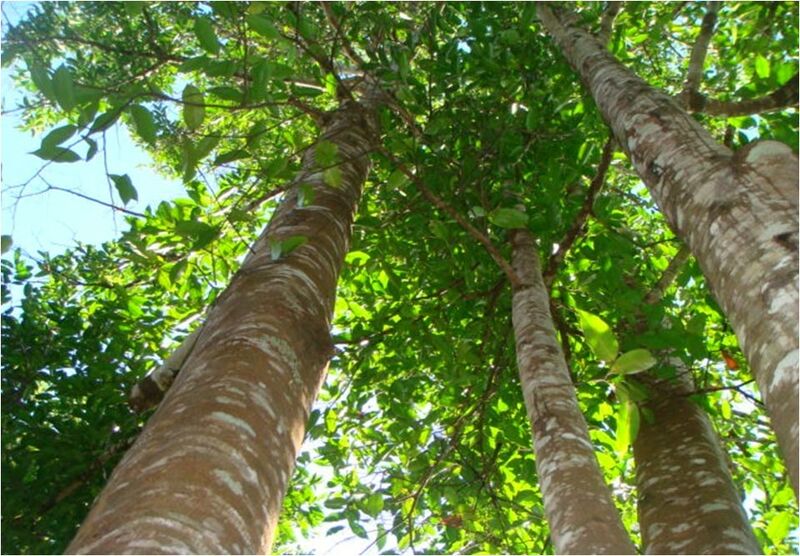 We have discovered a company – Scented Mountain – that is producing the world’s first cultivated Agarwood (Lignum Aloes). They do it in a sustainable manner, with plantation-grown trees instead of destroying old-growth trees. Doc Solomon’s Occult Curios cannot in good conscience contribute to the destruction of this precious resource, nor do we wish to deny you the opportunity to experience these wonderful incenses! Therefore, we have decided to keep our Lignum Aloes products and use Scented Mountain as our supplier. This will mean a higher cost of production, but we believe the end result will be worth it! Your grimoiric incenses will have a higher vibration, and you can burn them with a clean conscience.